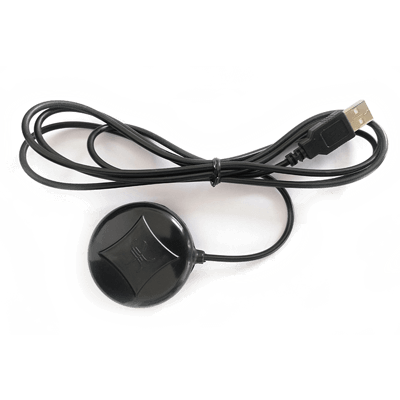 USB GPS receivers for aadhaar enrollment centers. Track your vehicles in real-time and complete care of your vehicles as well with our vehicle tracking device “RUDRA – J01 GPS tracking device”. We are the leading manufacturer of AIS 140 approved GPS vehicle tracking device. 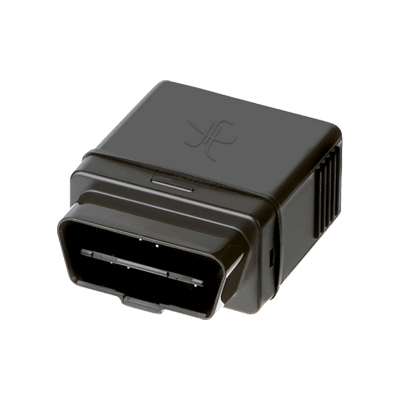 This GPS tracker is equipped with some of the most modern features to protect and secure your vehicle. 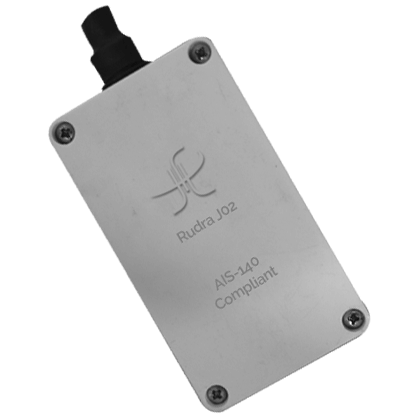 Track your vehicles in real-time and complete care of your vehicles as well with our vehicle tracking device “RUDRA – J03 GPS tracking device”. 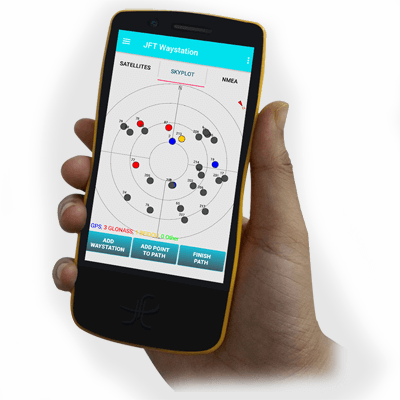 If you are looking for a handheld GPS that’s packed with modern features, The JFT–Map 48 is a handheld GPS with modern features which is manufactured by Jellyfish Telecommunication Private Limited. 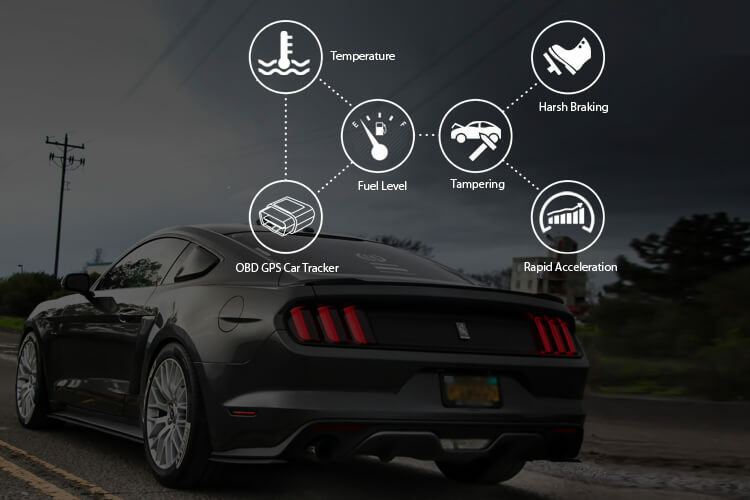 We are the leading OBD GPS car tracker manufacturer that uses advanced GPS and OBD technology to track vehicles. 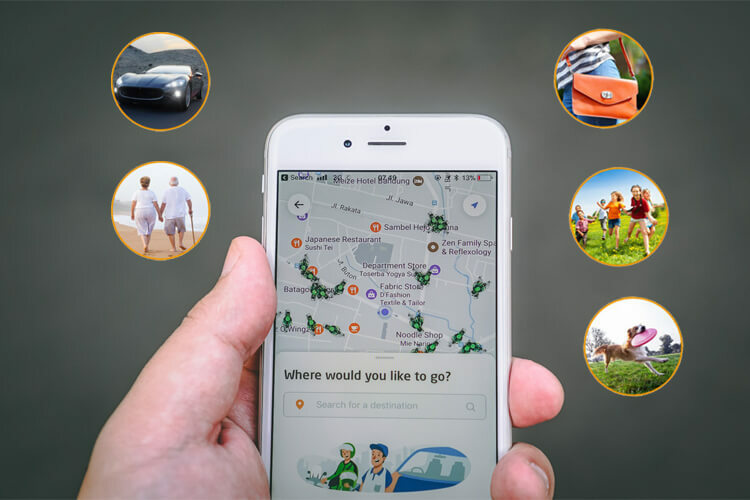 This personal tracking device is an ideal way for families, pets and vehicles to keep track. 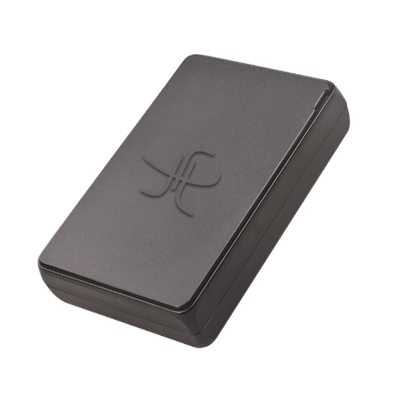 This personal GPS tracker is typically small in size, allowing them to be placed easily. Want to make your home a smart one? With our home automation solutions, the power to transform your home into a smart home now rests at your fingertips. Jellyfish Telecommunication was conceived not keeping in mind the ideals set upon by today's world but with a nonchalant yet cardinal interpretation - Make Life Easy. Here, at Jellyfish we believe there is no fun being lost in the sea of sameness and that's what made this company the cradle and grave of our innovation, with our products that are developed to make life so much easier. Three years into this line, our philosophy remains constant, we expect nothing & accept everything. This is what keeps us going! Our team speaks what it means and means what it speaks! We have this non-collision pact that binds us together. We prepare, perceive, struggle and learn from our failure. The company intends to achieve one goal and one goal only - 100% customer satisfaction. Ultimately they are our advocates as well as our critics. Jellyfish is an organization which is designed by the people for the people. 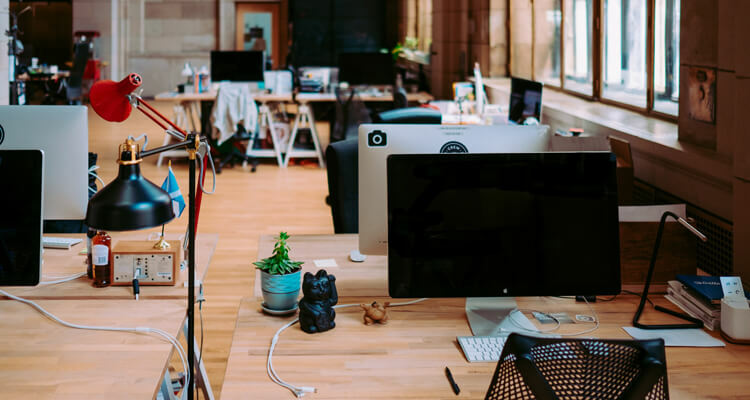 As being aesthetically correct, we conclude that an organization, no matter how well built, is only as good as the people who live and work in it. Get the real-time tracking of any vehicle by installing our RUDRA – J01 Tracking device. We have designed ultimate solution to monitor all vehicle with GNSS enabled automated tracking solution that include GPS, GLONAS,QZSS with ARM Cortex MO+ fast controller which is supported through approx. 24 satellite worldwide. 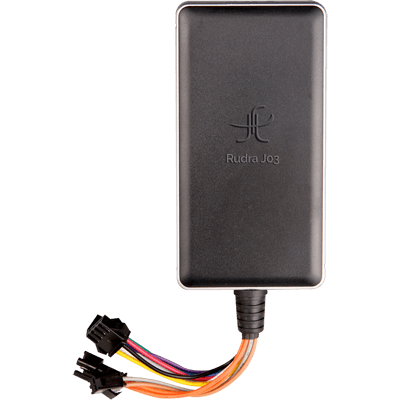 Plug the OBD GPS car Tracker RUDRA - OBD into your car’s OBD port and get full monitoring of your car. 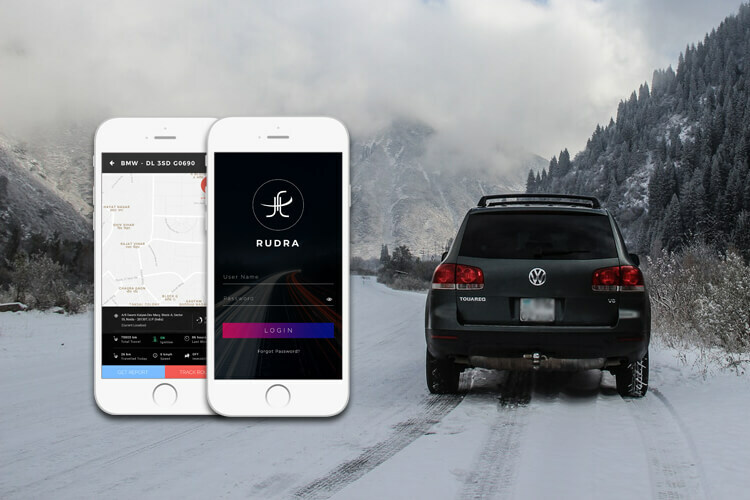 You can get the data like Temperature, Fuel level, Harsh braking, Geofence zone alerts, etc. It gives you also the maintenance reminder for your car. 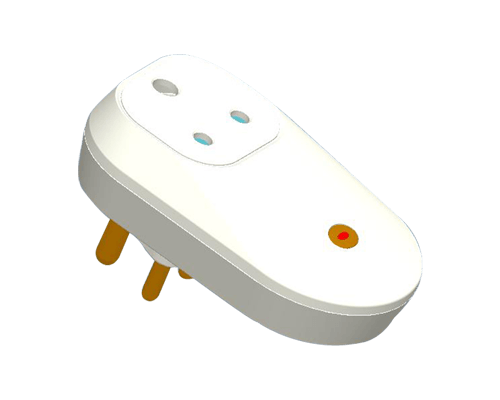 Make your home a smart home by using Smart Power Socket JFT - S01. When you plug a device into a smart plug, it becomes a smart device. 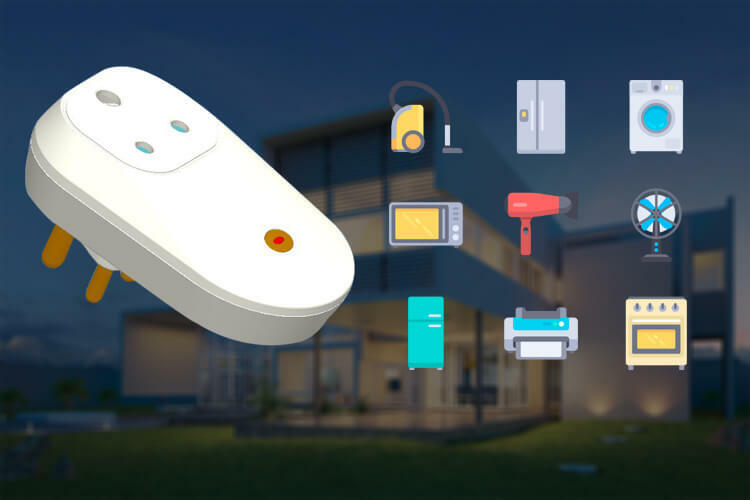 So now you can turn on or off any device which is connected to the smart power socket from anywhere, anytime. 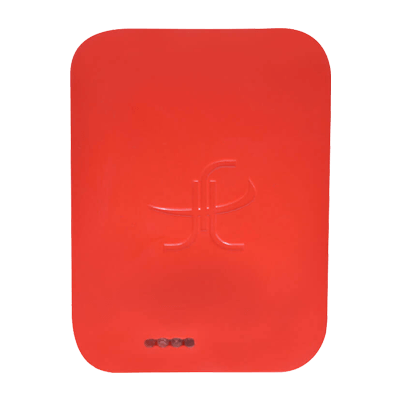 Personal GPS tracker JFT - PT01 is a tracking device for tracking your family in real-time. This device is especially to track your small children, which play outside from home for a long time. You can also track your luggage by using this device. Our solution is for the Aadhaar enrollment centers. 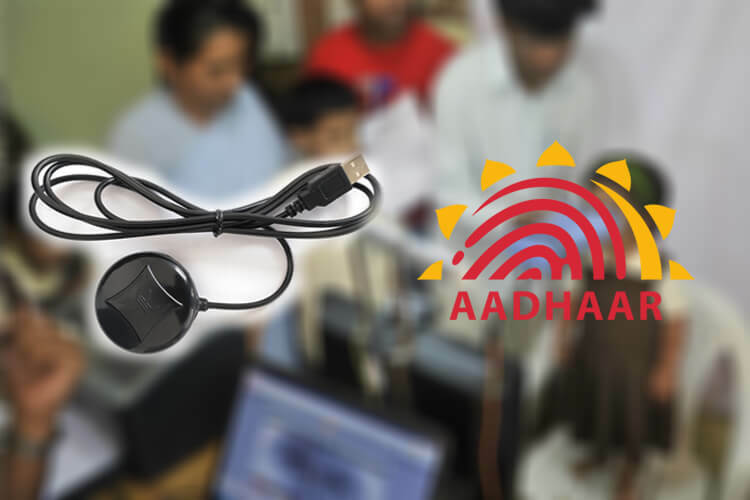 Our USB GPS receivers JFT - AV01 & AV02 which are approved by UIDAI are used in aadhaar enrollment centers. Use these receivers to turn your laptop or PC into a GPS navigator and received real-time data for enrollment centers. When you are going on an adventurous spot so you want to know that you are in a right location/direction or not. 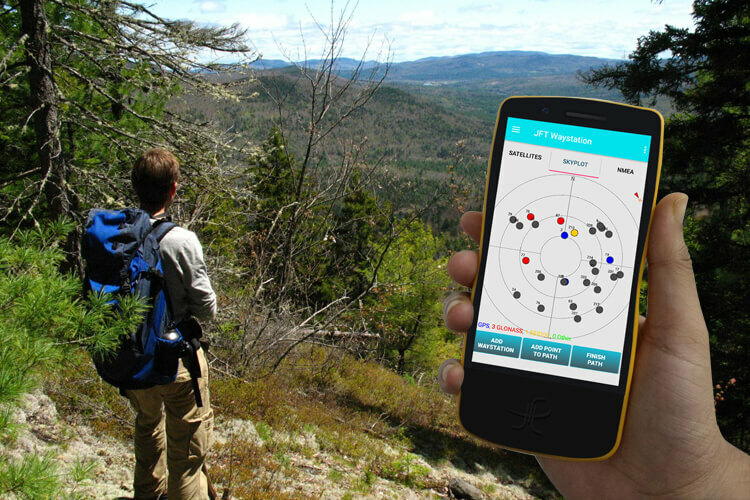 Handheld GPS JFT - MAP 48 useful device which helps you to give right location/direction when you are on an adventurous spot. I used to worry about my kids whenever they were alone with the driver. Being able to track the entire movement along with the vehicle’s history is a blessing in disguise for parents like me. Thank You team Jellyfish! A must have device for your car. Easy to install compatible with most cars. Awesome device with great features! Shows you all the essential information and location of your car. Live tracking feature is the best I’ve ever used till date. Loved this device right the moment I installed it in my car. Great product for Indian consumers. Kudos to the team at Jellyfish! My parents used to be very concerned about my younger brother driving home from work during the wee hours. Being able to track the vehicle every minute on my phone was a bliss. Now my entire family has it in all the cars.